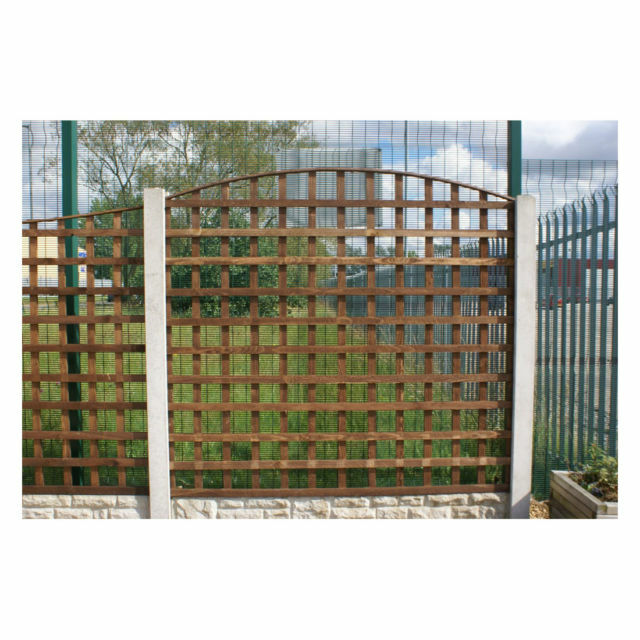 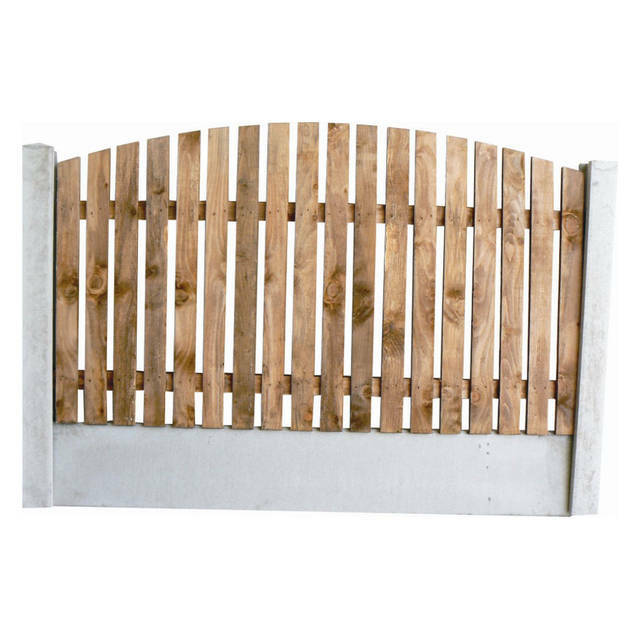 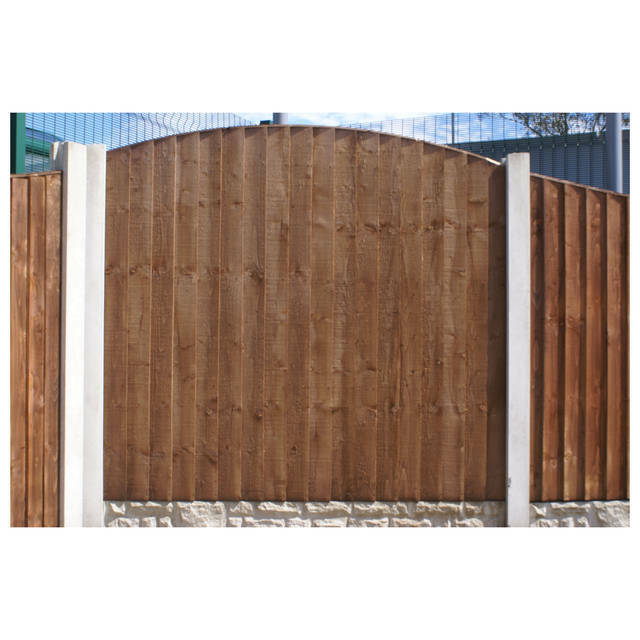 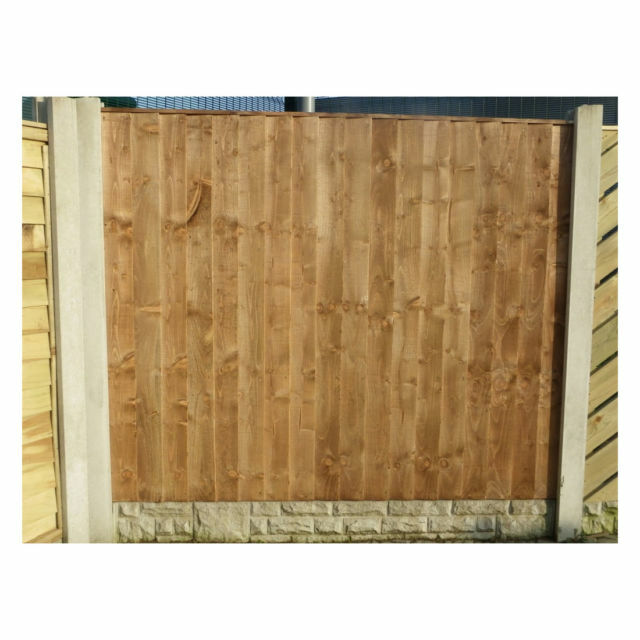 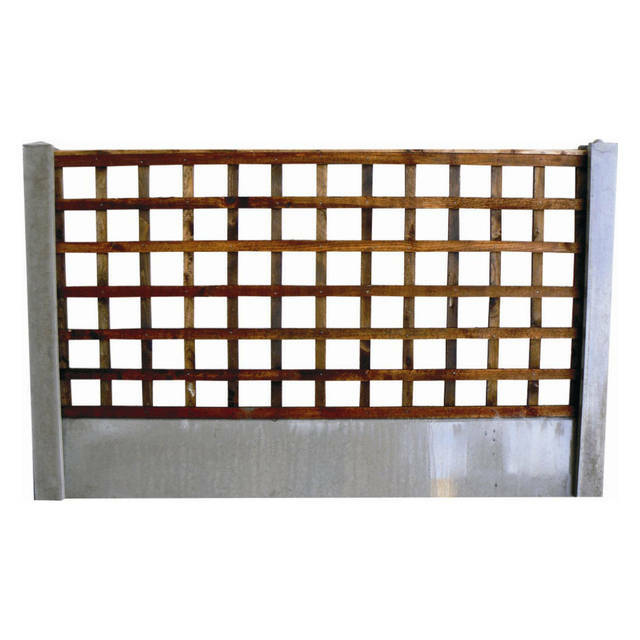 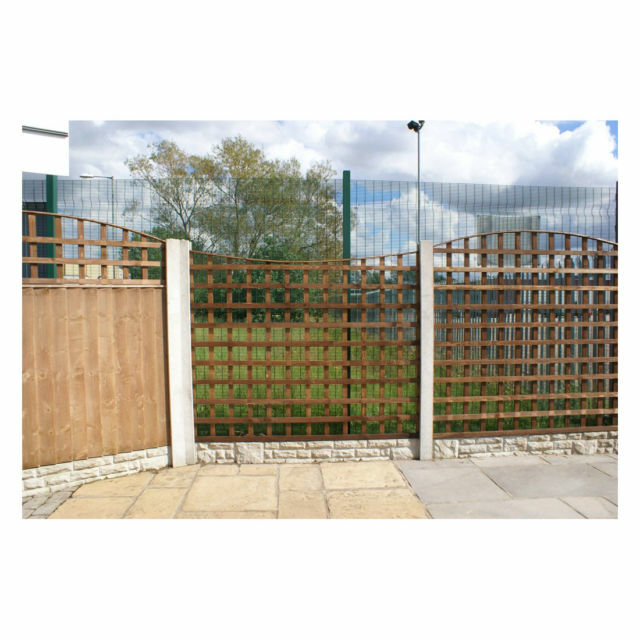 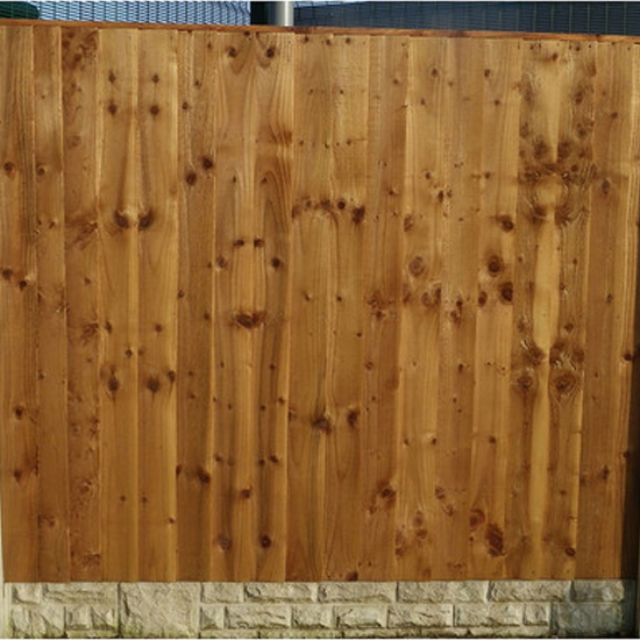 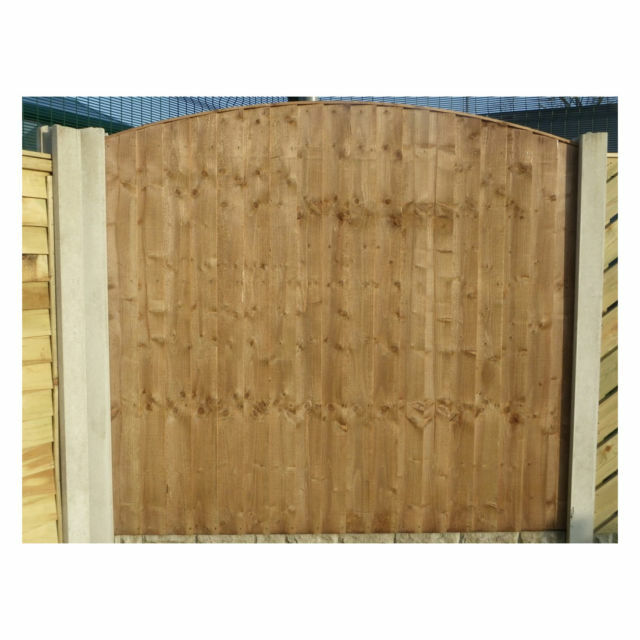 Multi holes posts are reinforced concrete posts used for the fitting chainlink fencing and other similar applications. 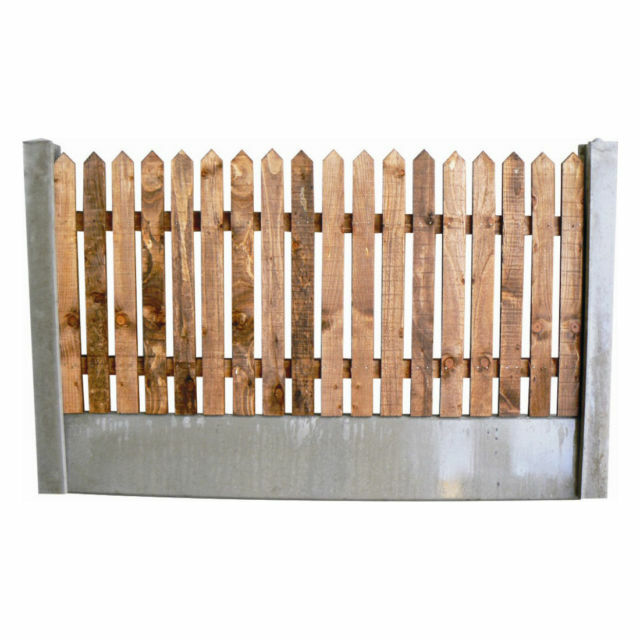 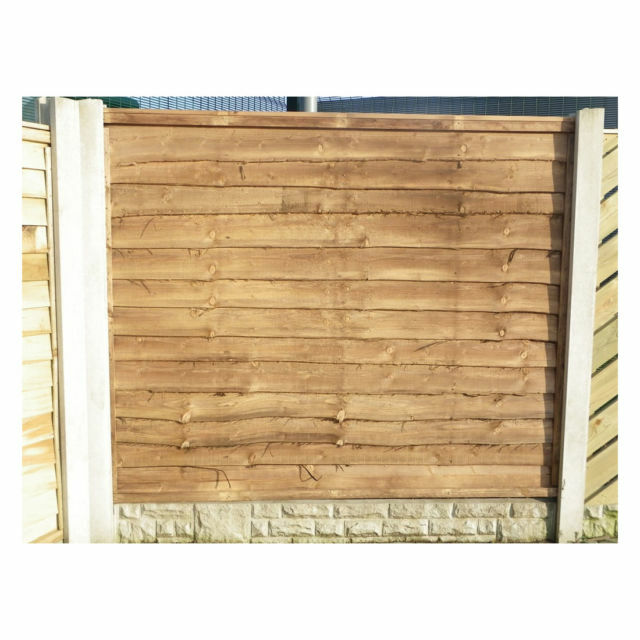 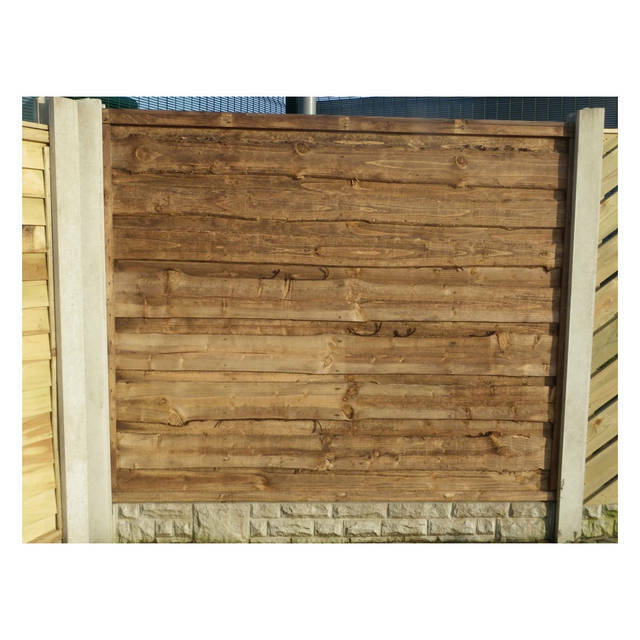 Our wet cast posts give a smooth finish and give the garden the extra WOW factor. 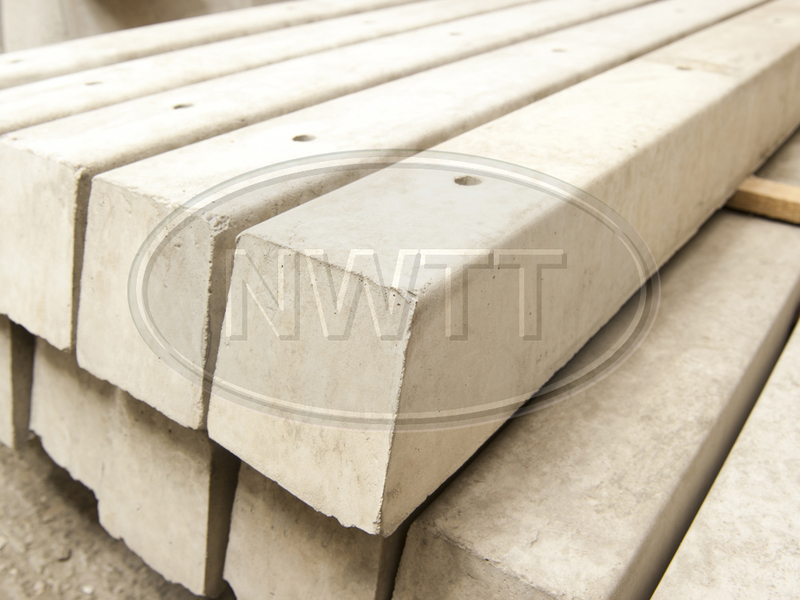 If you require further information on our Multi-Hole Post give sales a call on 01942 720777 or email us on sales@nwtt.co.uk.